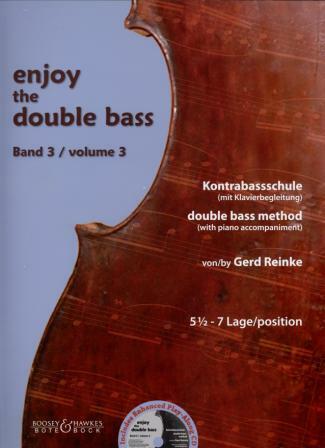 Includes enhanced CD with play-along backing tracks, printable scores and piano accompaniment. 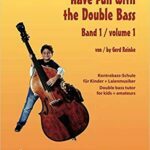 Text in German and English. 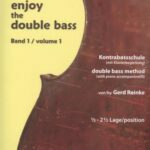 “Enjoy the Double Bass” by Gerd Reinke is the most comprehensive study guide to the double bass to be published in recent decades. 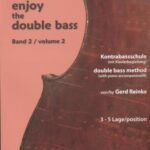 Every detail of playing the double bass at every level of accomplishment is addressed, extensively analyzed and tackled in effective exercises. 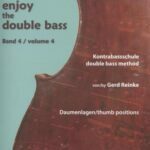 This is the product of five decades of practical experience gained as a musician, teacher and soloist!